There are a lot of smartphones in India and each and everyone is having s Smartphones now. 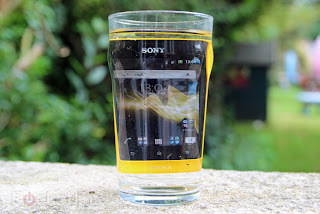 Have you ever dropped your phone in water? 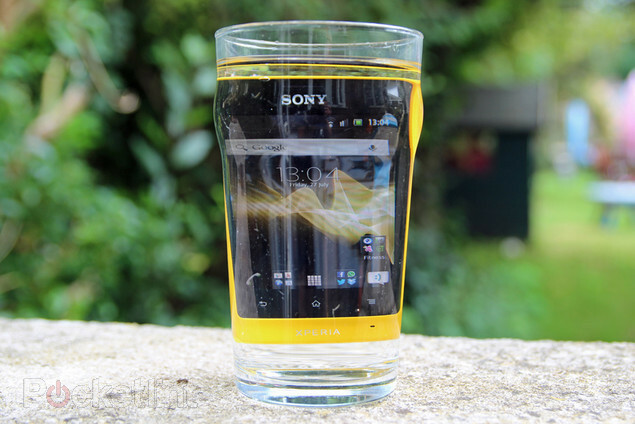 Well, the new waterproof phones in the market will put aside your fear, once and for all. We share with you the top 5 waterproof phones available in India. Running on Android v4.1 (Jelly Bean) and sporting a 12.7-cm (5-inch) HD display, the recently launched high-end phone from Sony proved to be viral since its launch. The dust and water resistant phone is engraved with an excellent 13 megapixel rear camera and 3.2 mega pixel front camera. 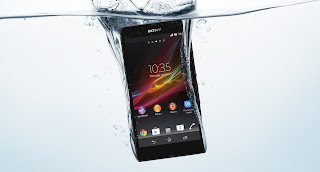 Sony Xperia Z has 16 GB of internal memory expandable upto 32 GB. Android Jelly Bean v4.1 [OS]. Qualcomm Snapdragon S4 quad-core 1.5GHz processor. 2GB of Ram and 16GB in-built memory. 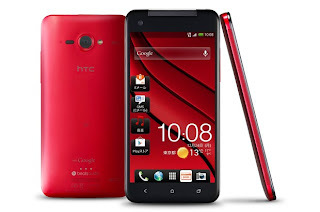 HTC Butterfly is one of HTC's flagship devices. The phone runs on Android Jelly Bean 4.1 powered by a 1.5 GHz quad-core processor. The beautifully designed phone is one of the costliest in the Indian market. It sports an 8 megapixel rear camera and a 2.1 megapixel front facing camera. In addition, it has 16 GB of memory storage which can be expanded up to 32 GB. Android v4.1 Jelly Bean [OS]. Qualcomm Snapdragon S4 quad-core 1.5 Ghz processor. 5-inch Super LCD 3 capacitive touch screen. 8MP rear camera and 2.1MP front-facing camera. 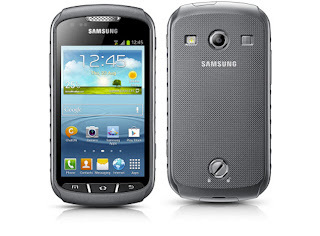 Launched in 2012, this dust resistant and waterproof phone runs on Android v2.3 (Ginger Bread). It features an 8.88-cm (3.5-inch) scratch resistant reality display. It has a 5 mega pixel camera with LED flash, 512 MB RAM and 8GB built in storage. ARM Cortex A-9 dual core 1GHz processor. 8.88 CM (3.5 inch) TFT LCD capacitive touch screen. 480 x 320 pixel resolution. Running Android Gingerbread v.2.3 [OS], Defy+ is powered by 1 GHz A-8 processor. It has a 9.3-cm (3.7-inch) TFT LCD display with a resolution of 854 x 480 pixels. It weighs 118 gms and comes only in graphite grey colour. The waterproof and dust proof device supports a 5MP back-facing camera and is available in market for Rs 11,990 only! ARM Cortex A-8 1Ghz processor. 854 x 480 pixel resolution. The smartphone runs Android v4.1 (Jelly Bean) and sports a 10.6-cm (4-inch) scratch proof display, the device can be kept under 1 meter water for atleast 30 minutes. The phone carries 5 Mega Pixel Rear camera and a VGA front camera. 4-inch TFT capacitive touch screen. 1GB RAM and 4GB in-built memory. 5MP rear camera and secondary VGA camera. 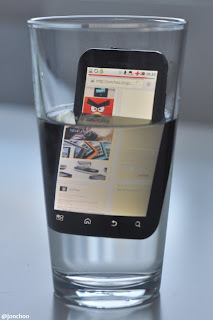 Using the smartphones is not enough, sometimes we have to take care of our smartphones.During fruitful season several leading mobile companies have come up with their range of waterproof smartphones.Because people doesn't know when their expensive handset will be damaged by a few drops of water.Found some of the best smartphones which are water resistant.